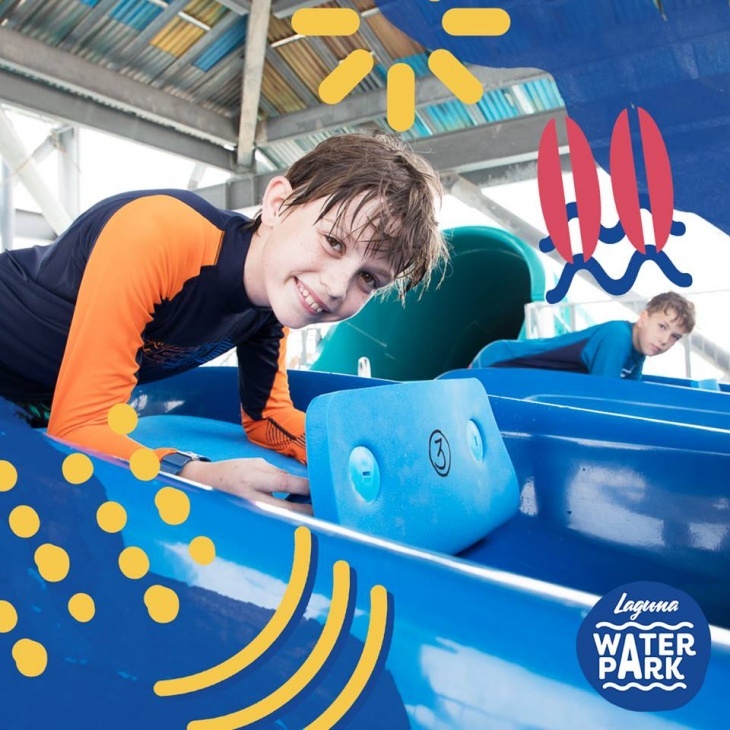 Nestled at the heart of Dubai’s coolest beachfront destination of La Mer in between panoramic views of the ocean and Dubai’s skyline, Laguna transports you to a carefree, seaside paradise where hours of fun can be had by the whole family. For those looking for adventure, look no further than the heart pounding Free Fall journey! Relax and unwind in cosy cabanas offering up some cool shade from the sun, perfect for downtime. Go with the flow on Laguna’s Lazy River and relax back as your tube is swept along the lazy river oasis. Aqua Play is a super play structure with fun waterslides and giant “soaker” bucket. Refuel in Laguna Waterpark’s main restaurant, chill-out at the surf club, or dine on the roof-top balcony with stunning views across the Arabian Gulf and glistening Dubai skyline.